Matures 10 January in Hawke's Bay after Firebrite. It has large freestone fruit with a mainly red skin. The yellow flesh is has an excellent texture and taste. The fruit will hold well on the tree after ripening for up to 14 days. Heavy, regular cropper. Matures 10 January in Hawke’s Bay after Firebrite. 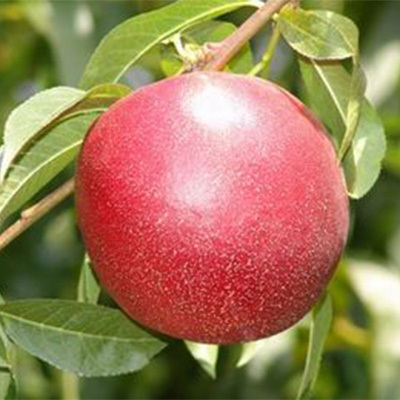 It has large freestone fruit with a mainly red skin. 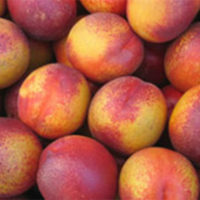 The yellow flesh is has an excellent texture and taste. 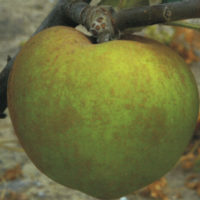 The fruit will hold well on the tree after ripening for up to 14 days. Heavy, regular cropper.